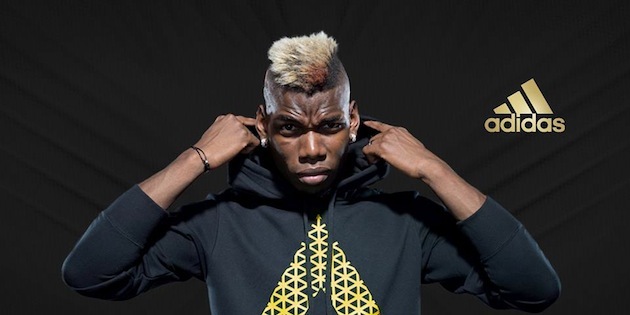 From the second these come across your screen, you immediately recognize the perfect blench of flash and class that the three stripes has given Pogba. Gold stripes and soleplate stand in stark contrast to the black upper. The black upper is anything but plain, and we think it has a close resemblance to snake scales running across the boot. All in all, this is a boot that everyone immediately wishes was in their collection. 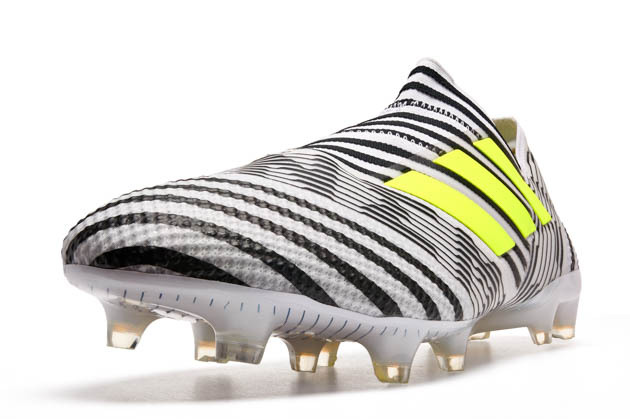 While merely providing alternate colors would set Pogba apart from his other adidas peers, there are a few signature touches to give more attention to the newly signed player. 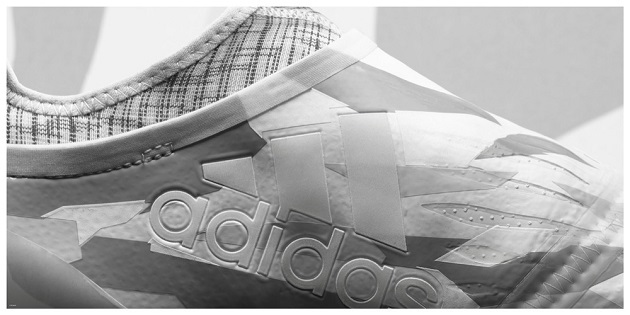 On the heel and instep of each boot is a Pogba-inspired word meant to describe the player’s style. 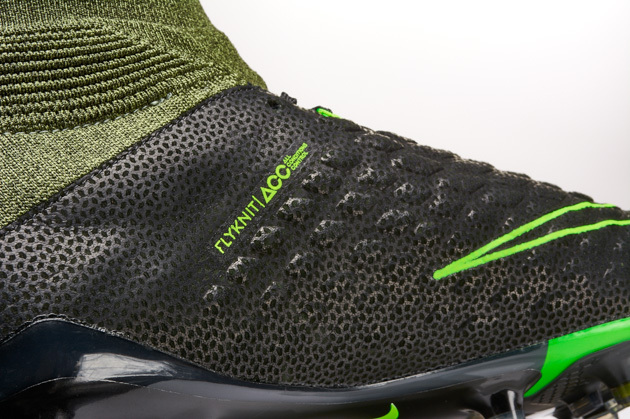 On one boot, we see “POGBOOM” and, on the other, we see “POGBANCE.” The insole also carries some Pogba-inspired text, and it’s always great to see big brands putting small touches to cater to a player. 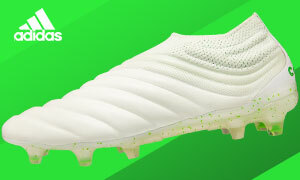 Despite all of us immediately rushing to find when we could snag our own pair of Pogba PURECONTROL boots, adidas has only made 10 pairs available. It is also rumored that Pogba will actually be choosing who has access to these special beauties, meaning these will quickly skyrocket to the top of any collector’s list. 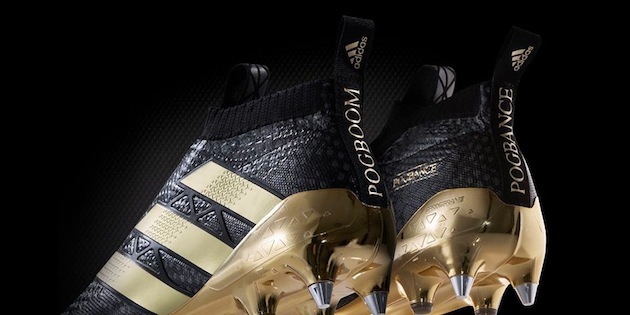 If we can’t get our own, we definitely will be glued to the TV to see Pogba wear them himself. 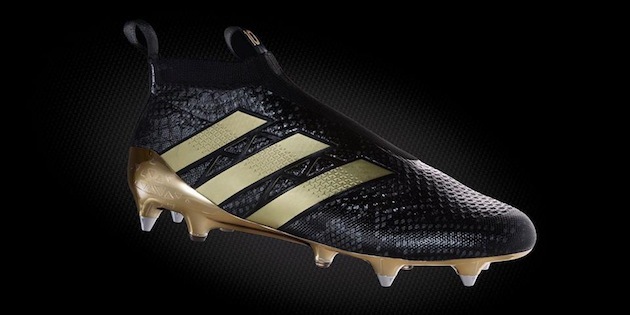 A touch of gold for the new adidas golden boy. A coat of black for the future of classy midfielders everywhere. 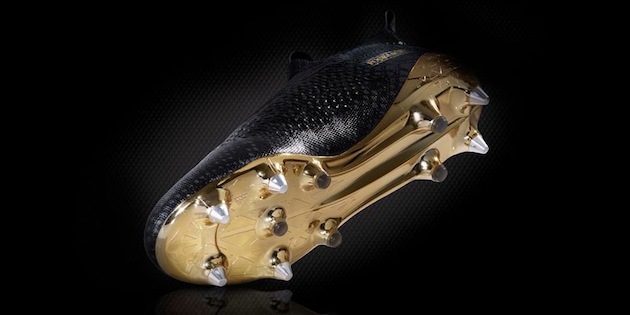 The Paul Pogba PURECONTROL has it all…and the world will certainly sit up and take notice. Boss the game…or, for Pogba, boss de jeu! Hi! I want to know where I can buy “pogboom” tennis, please answer me, I’m really interested.